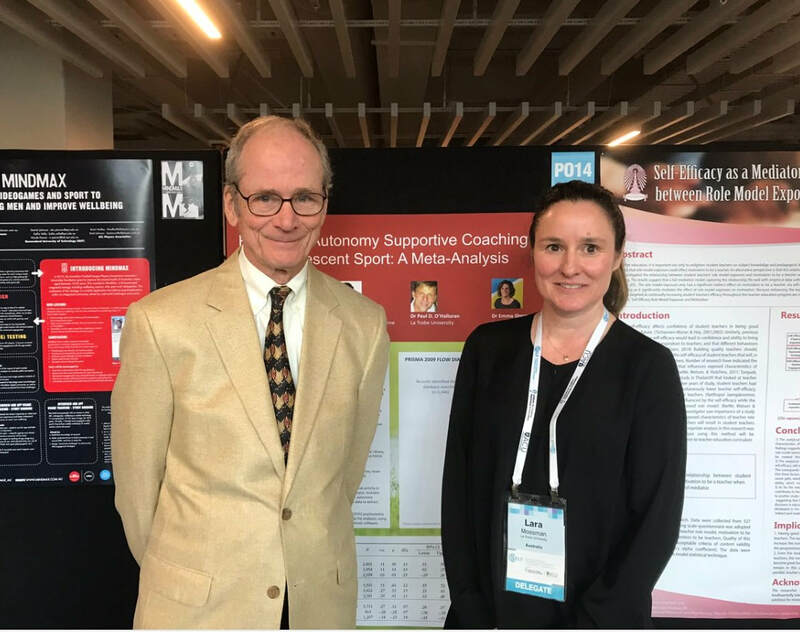 Lara's PhD research is looking at creating coach education resources that draw on the science of positive psychology and self-determination theory (SDT). 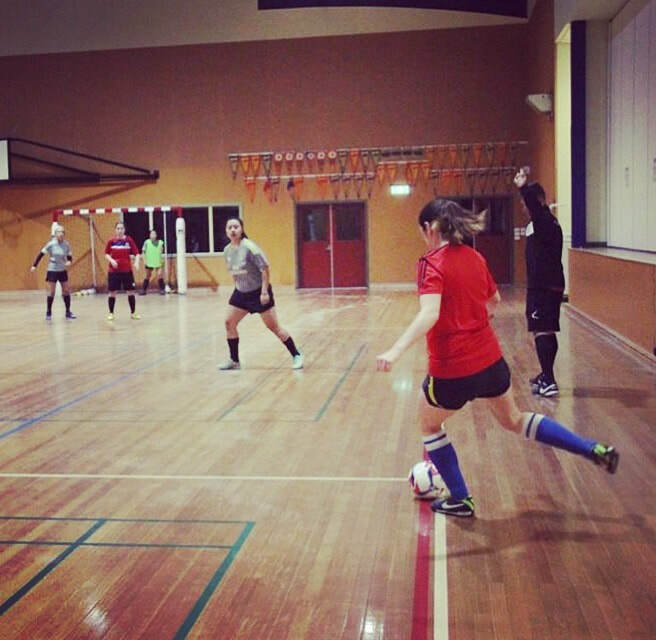 One aspect of Lara's research includes a look at autonomy-support and controlling coaching. The infographic below summarises the coaching behaviours linked to these two concepts. 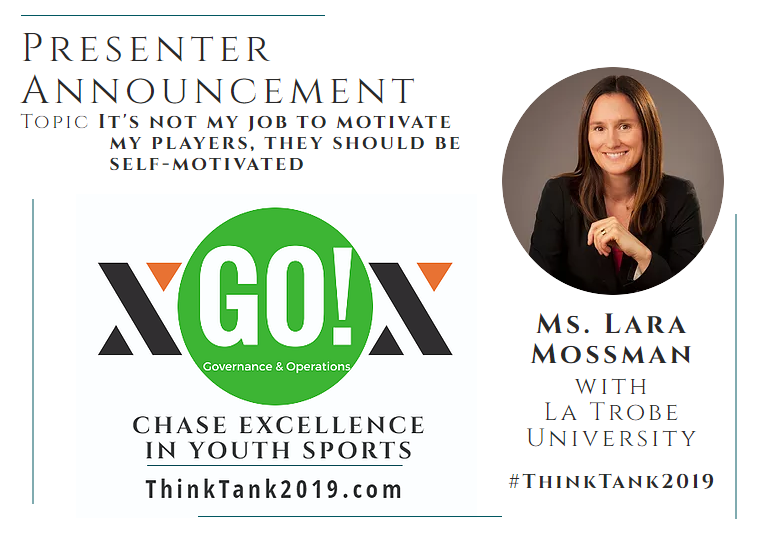 These are covered in the Growth-Focused Sports Coaching (G-FSC) section of this website. This is password protected as it is currently being used for research purposes. 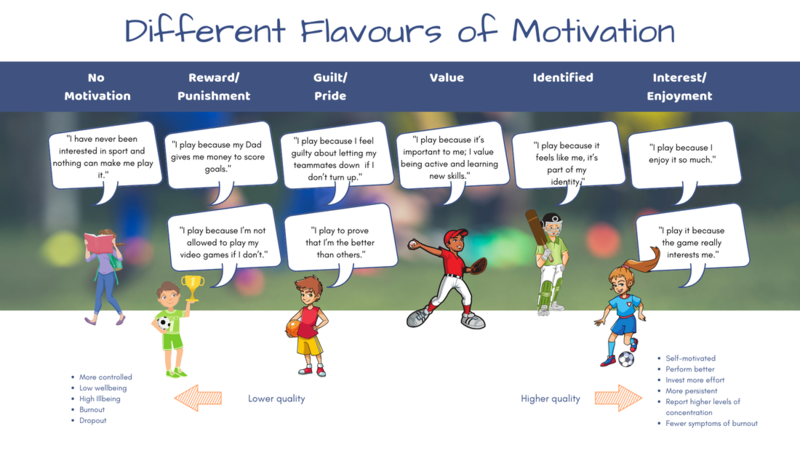 Image created for Working with Parents in Sport. Based on research from self-determination theory. 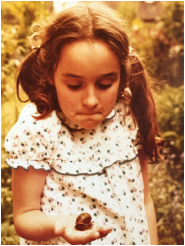 Visit my News Items for the Curious-Minded page. 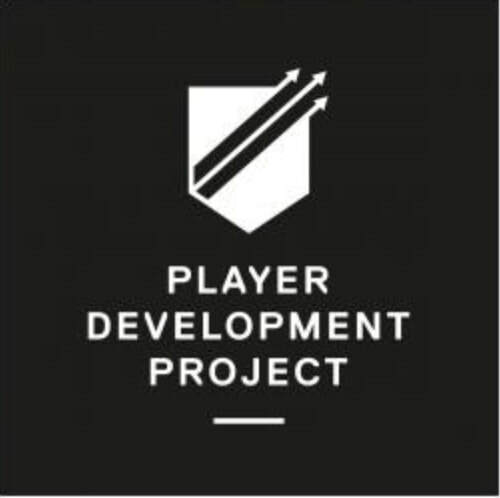 You can explore my articles for the Player Development Project, The Mind Room, and the FFA. 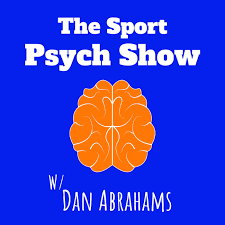 Listen to my podcast episode on The Sports Psych Show with Dan Abrahams. In some of these I share the findings from self-determination theory research, which was founded by Ed Deci (pictured) and Richard Ryan.